It’s true! Summer has definitely found its way back around the globe to us once again. And I couldn’t be more thrilled! 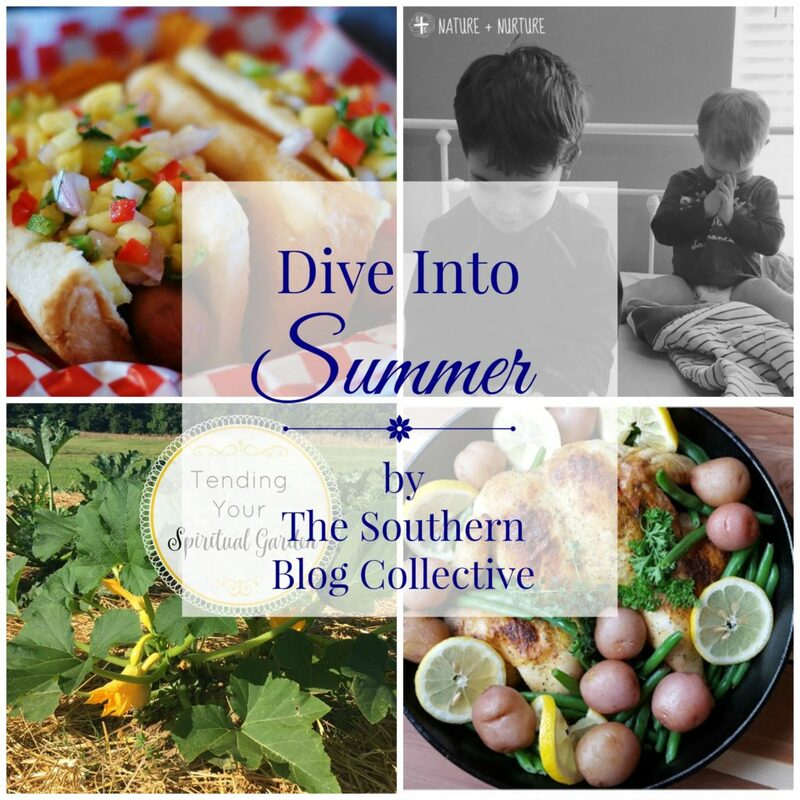 And to help all of us officially kick off summer with as much grace and culinary style as humanly possible, The Southern Blog Collective has put together another excellent blog hop- “Dive Into Summer”! “Dive Into Summer” is full of some of the best ways on the interwebs to feed you belly and your soul as this new season begins. So make sure to visit the links at the end of this article. 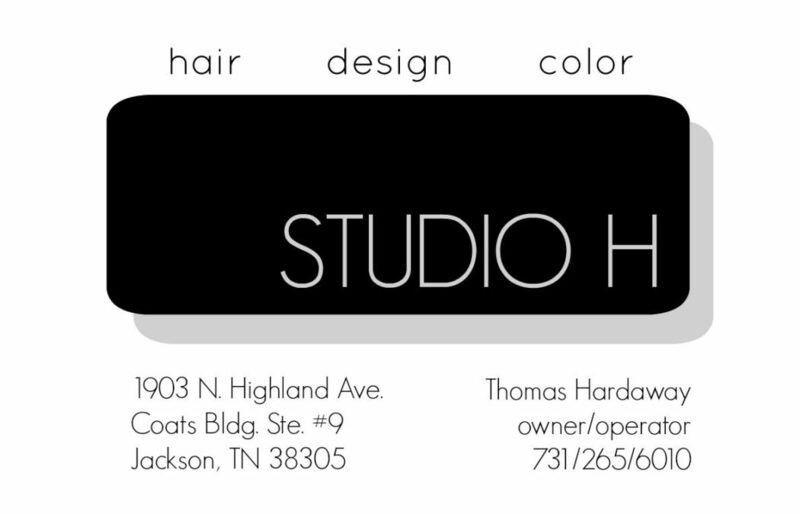 You won’t want to miss a thing! The southern symbol for gracious living and hospitality- tall and sweet, with its pine cone-like exterior and over the top crown- is the perfect fruit to welcome the long awaited return of that golden friend we call summer. 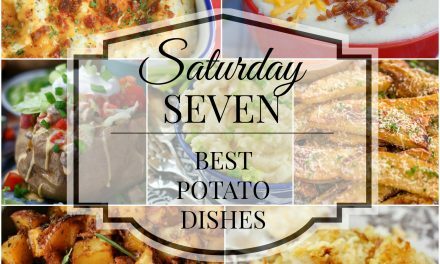 It embodies everything that southern summer hospitality is all about- long evenings with friends, family get-togethers, the easy, impromptu kinds of visits that come with slower days and a vacation state of mind. And for my family, that welcoming summer fruit is consistently consumed in copious amounts. 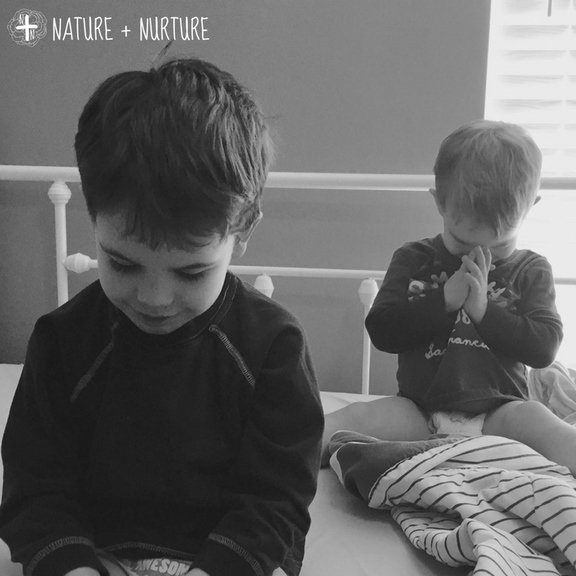 They will take it any way they can get it. Grilled. In a cake. In ice cream. What about a smoothie? Yogurt? There’s ham, chicken, pizza. For breakfast. In a salad. Plain. 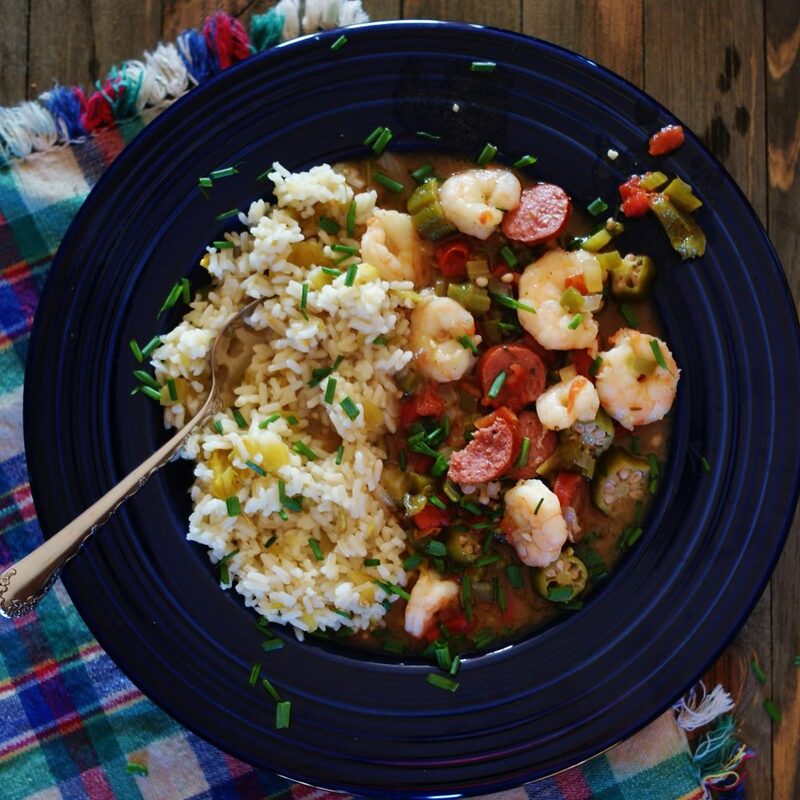 Tossed with shrimp. Atop fish tacos. On a hamburger. You name it. As fast as I can buy it. They can eat it. It’s a wonder they don’t all sprout their own green spiky crowns. 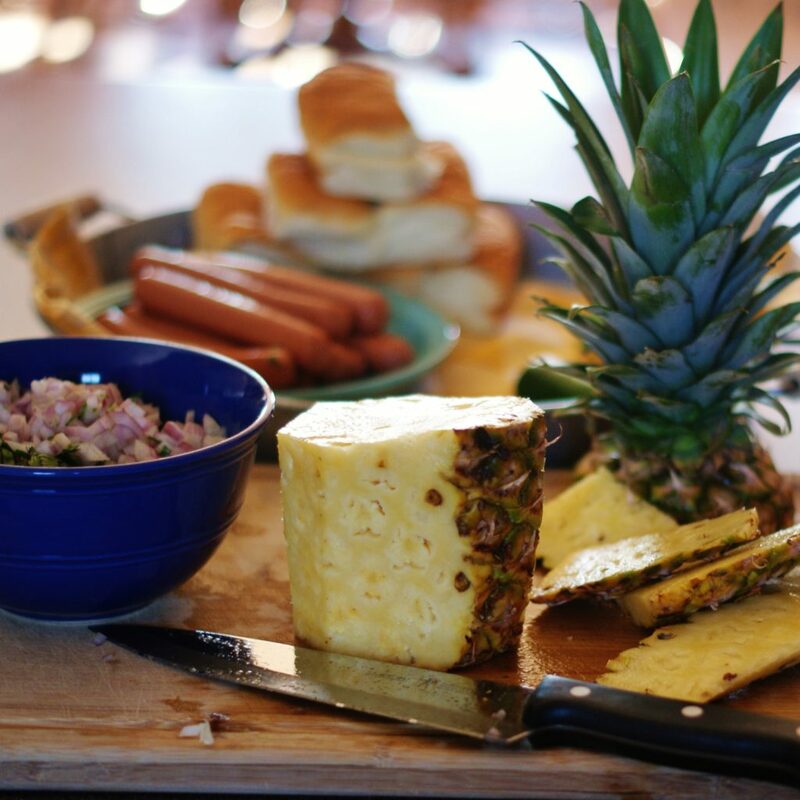 And here lately, one of their very favorite ways to eat fresh pineapple? 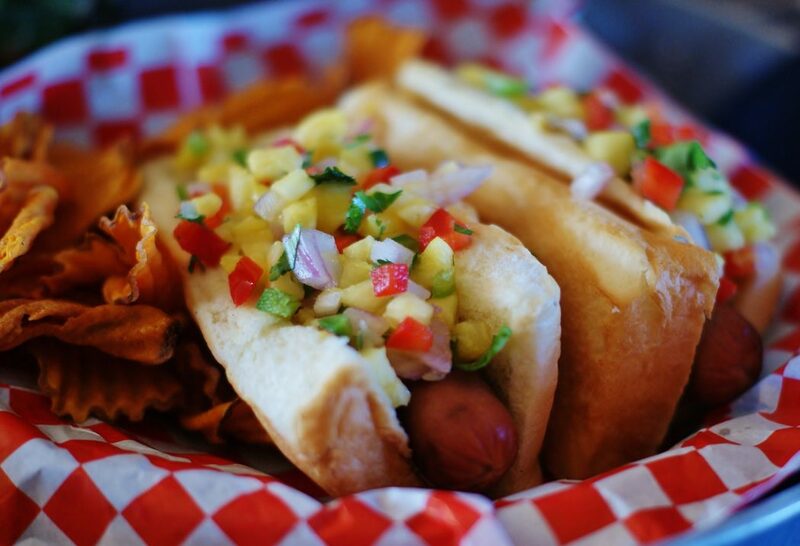 On a hot dog… or two… or three. Sometimes, I lose count. But that’s ok. Because as long as there’s a summer to be welcomed, there will always be more pineapple. 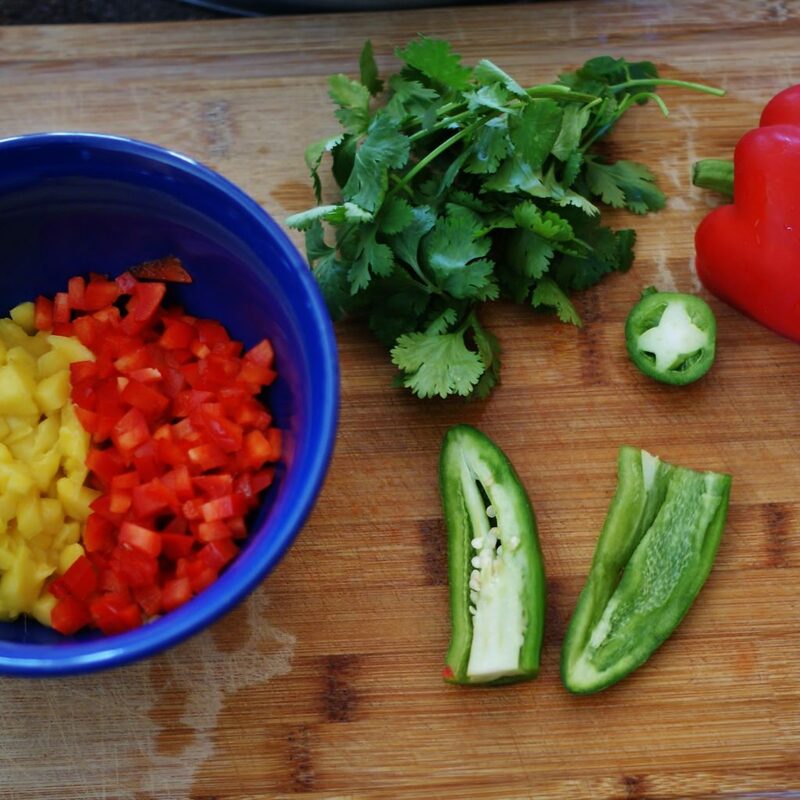 Place your diced and chopped ingredients in a medium bowl. 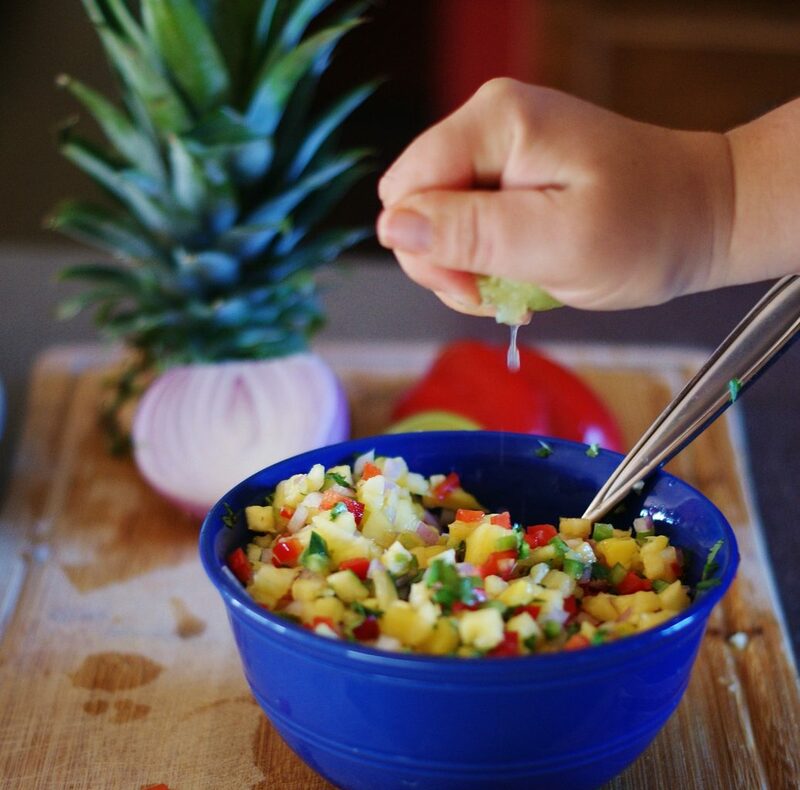 Squeeze the lime juice over the ingredients and add the salt. Toss well. Refrigerate until ready to serve. 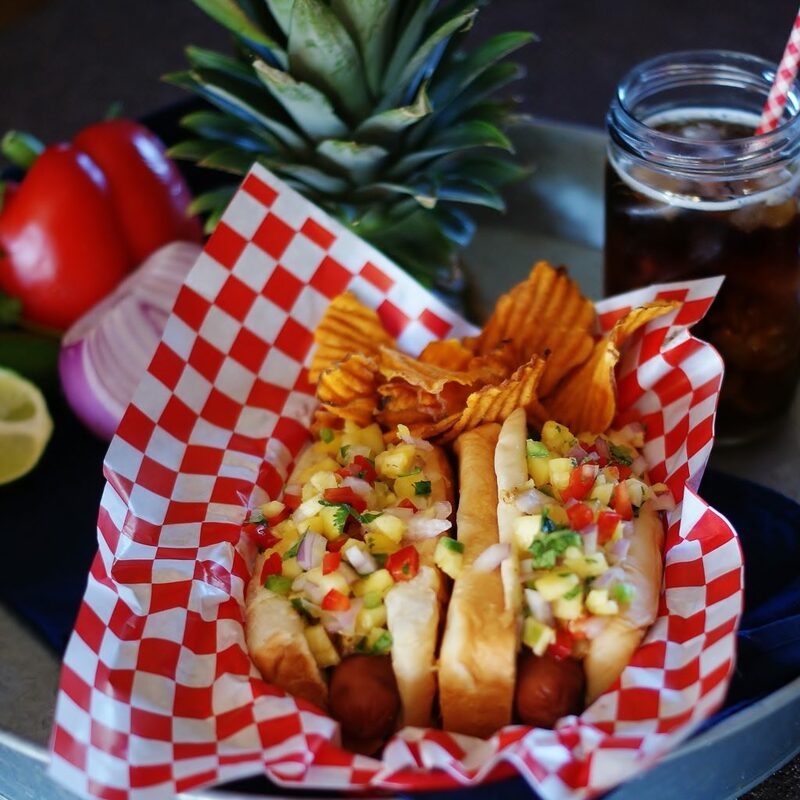 This relish is as bright and colorful as summer itself! 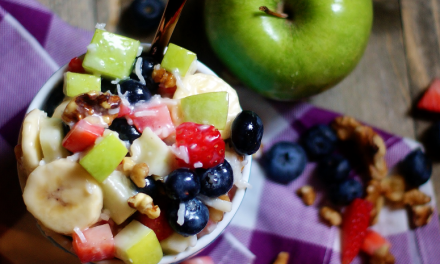 Mix together all ingredients in a small bowl. Should be the consistency of a cole slaw dressing. 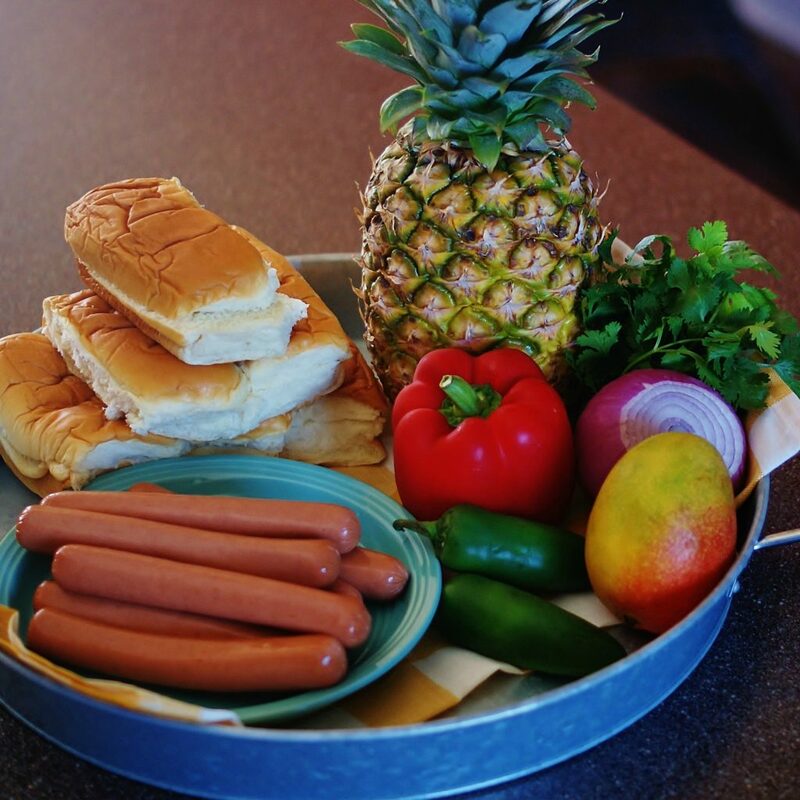 When your dogs are grilled, it’s time to dress them island style! 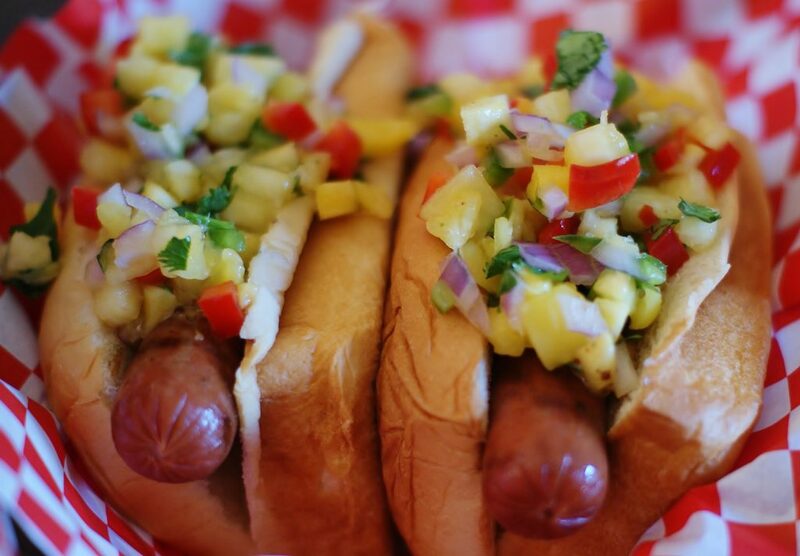 All they need for tasty summer perfection is the pineapple relish and pineapple mustard. 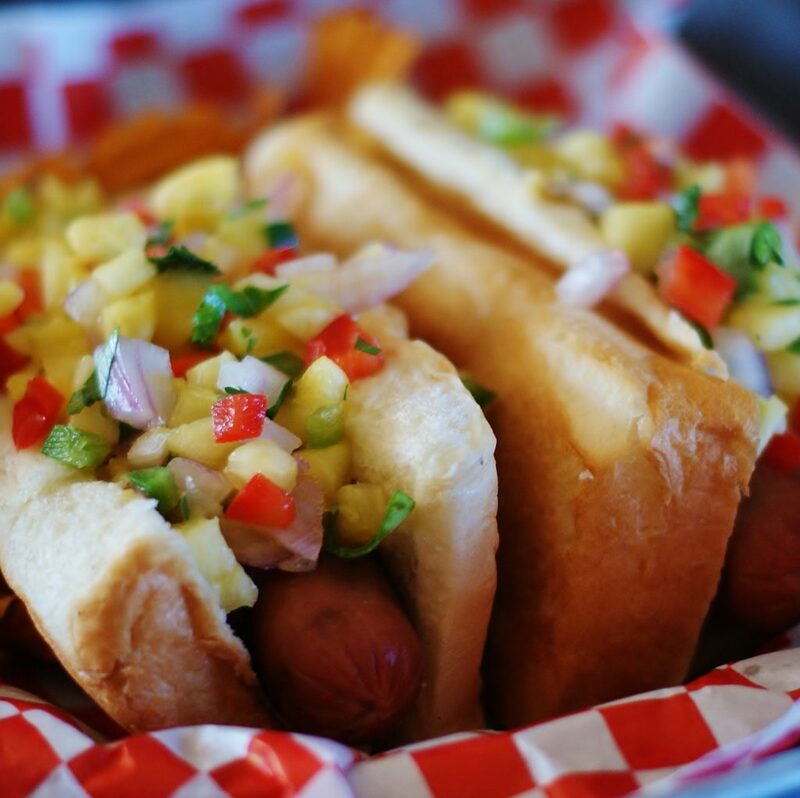 Hawaiian dogs give a fresh, tropical twist to a long-standing summer favorite. Like to have some of these cheeky red retro baskets (microwavable and dishwasher safe, of course) and disposable checked liners at your next cookout? 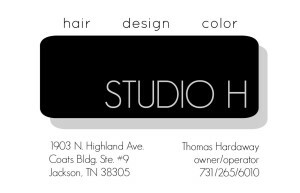 These affiliate links help you get the look you want while helping ASD stay on the webs! It’s a win! 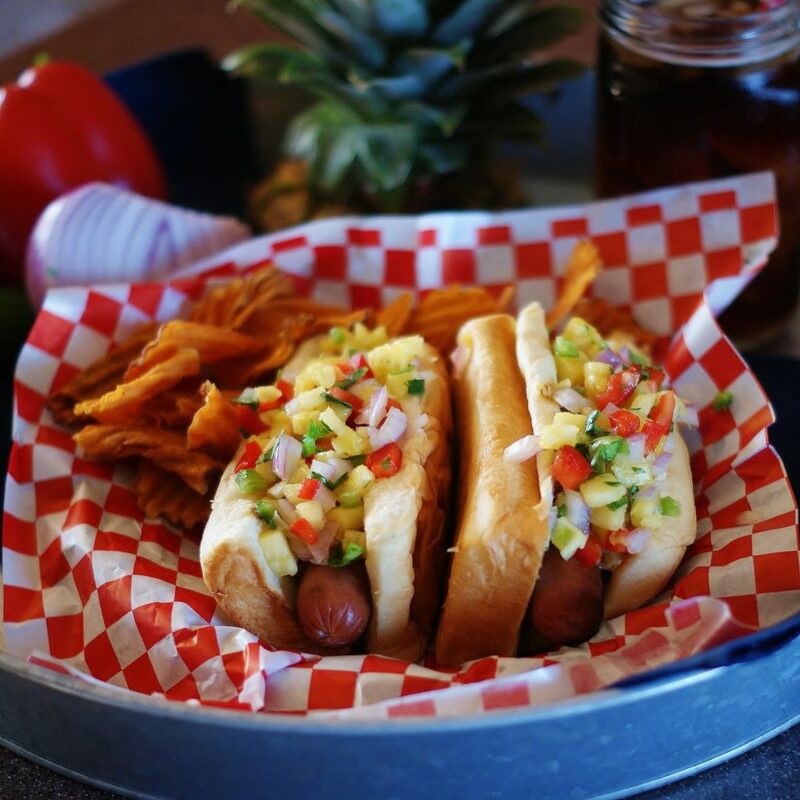 With a pineapple/mango relish and easy-to-make pineapple mustard, this Hawaiian dogs are a tropical twist of a summer favorite. 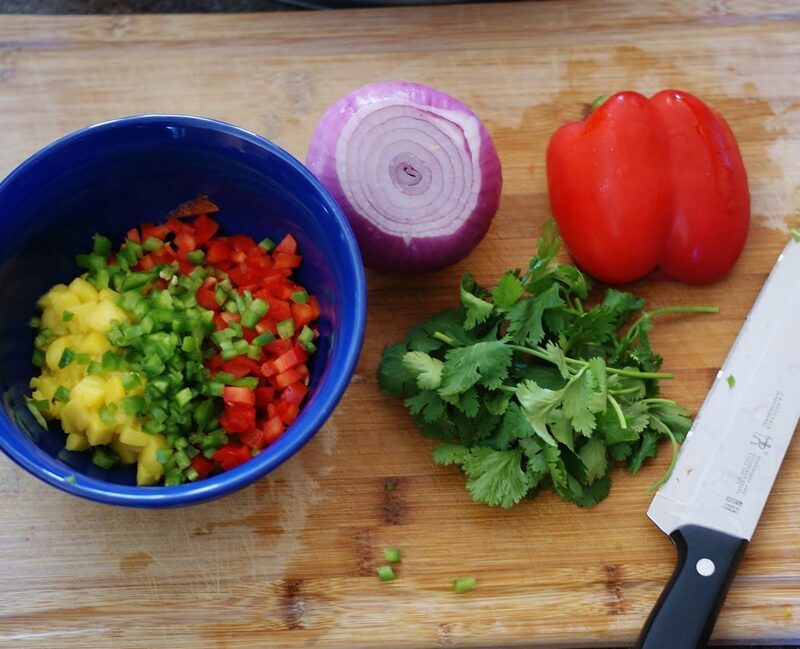 Place your diced and chopped ingredients in a medium bowl. 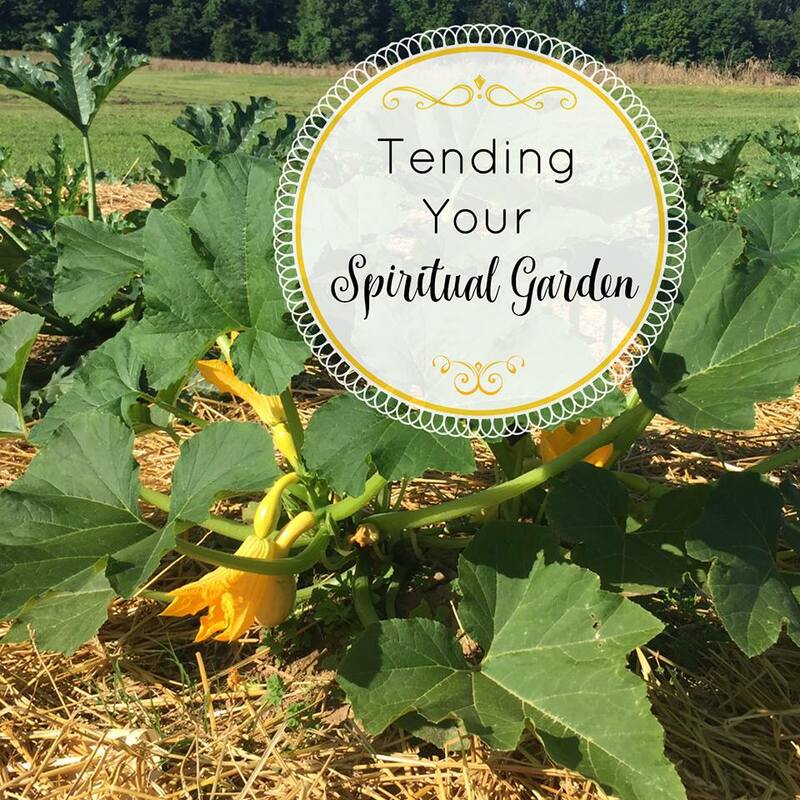 Remember to remove the seeds and the seed membrane from the jalapeno. 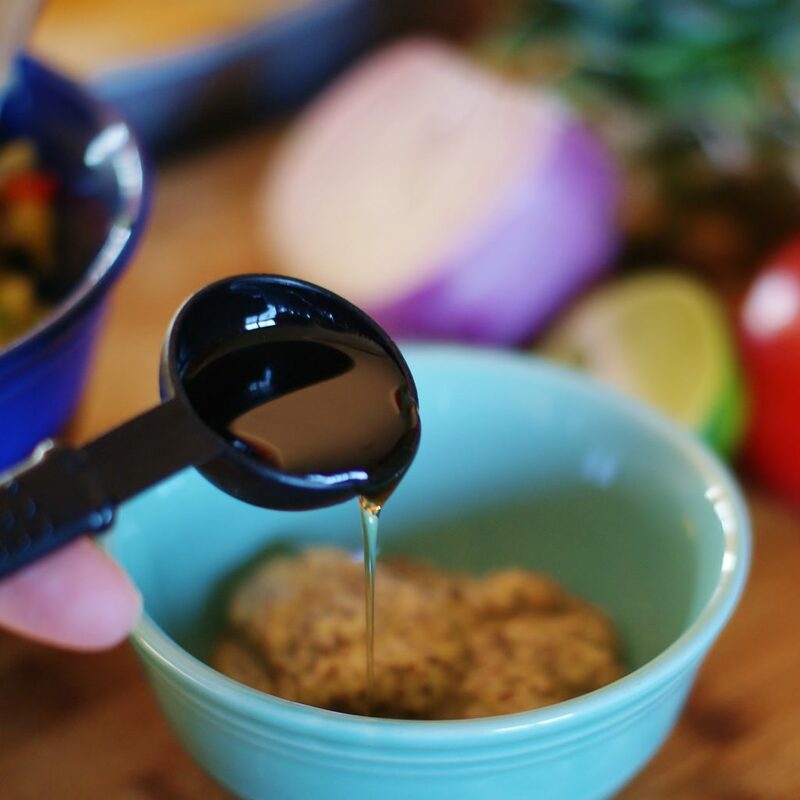 Squeeze the lime juice over the ingredients and add the salt. Toss well. Refrigerate until ready to serve. 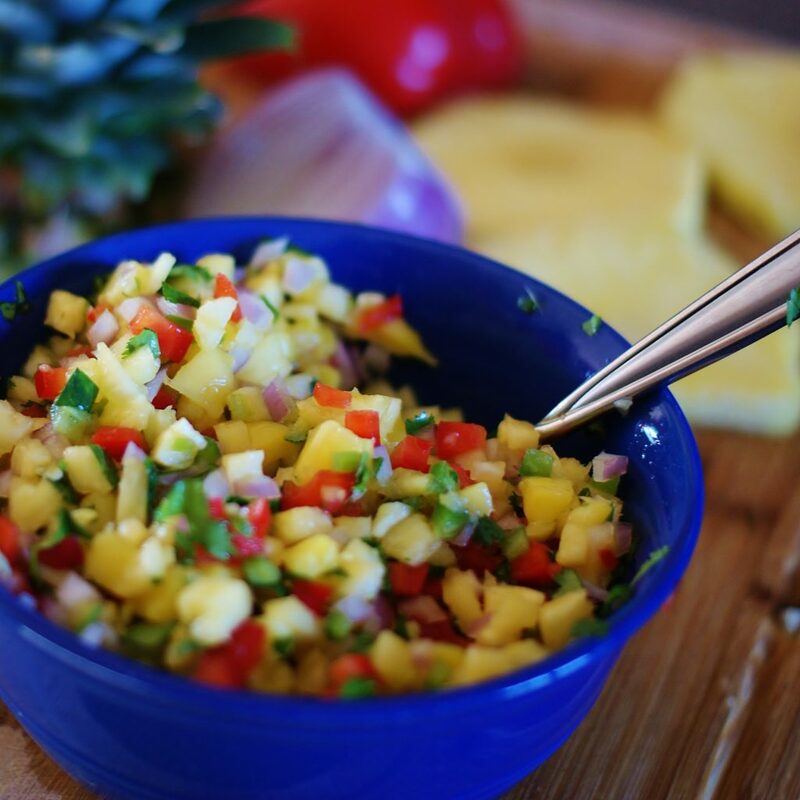 Try the relish on tortilla chips for a fresh take on chips & salsa. 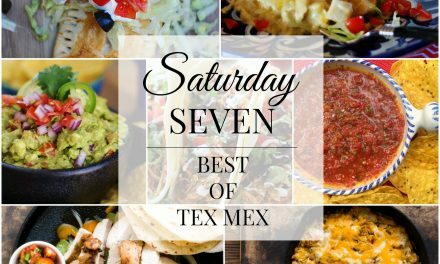 Also great on fish taco. This post contains affiliate links. I earn a small commission if any purchases are made when you click through those links, even if your purchase isn’t the ASD pick. That commission is a very important part of what keeps A Southern Discourse up and running. Thank you so much for being a part of ASD! 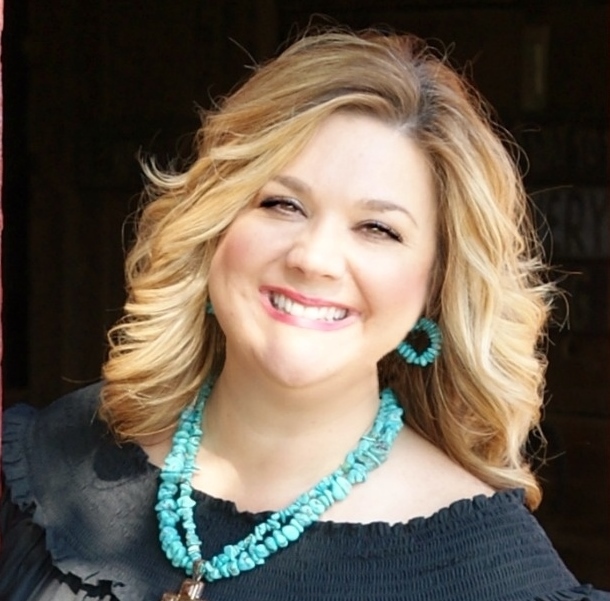 A Southern Discourse is a participant in the Amazon Services LLC Associates Program, an affiliate advertising program designed to provide a means for sites to earn advertising fees by advertising and linking to amazon.com. 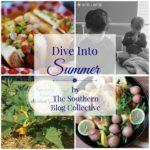 Don’t forget to take a minute to travel around the south for the rest of The Southern Blog Collective’s “Dive Into Summer” blog hop! 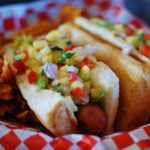 Check out these Hawaiian Dogs and other great recipes on Meal Plan Monday, Foodie Friday, Weekend Potluck! Yum! 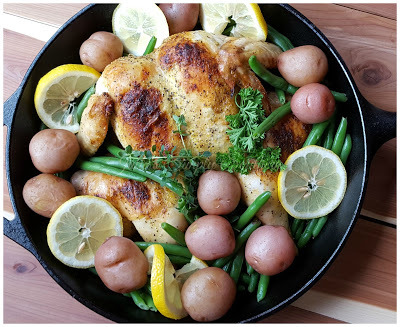 Great recipes for summer; can’t wait to try them.